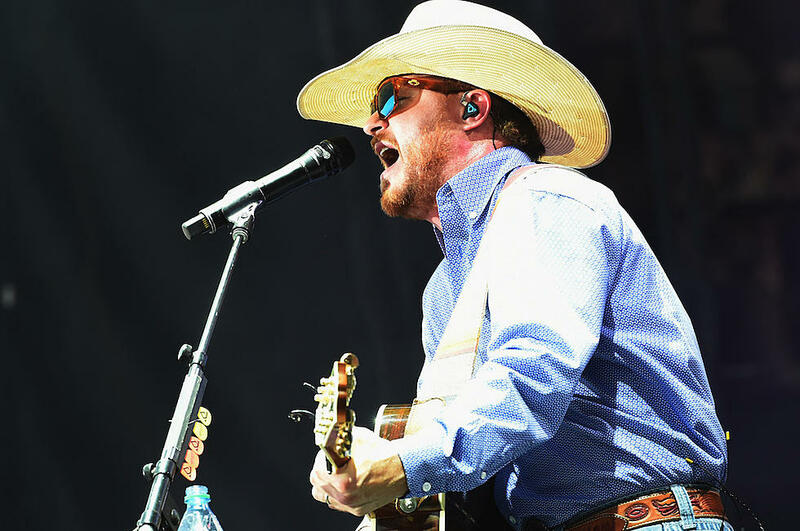 Warner Music Nashville recently made headlines with their signing of Cody Johnson, one of the biggest superstars on the independent label scene. The singer definitely had his share of fans in Music City -- one of those being A&R head Cris Lacy, who worked on a Johnson alliance with the label for over seven years. Once she was able to convince Johnson of the possibility that signing a deal could be the right next step, label head John Esposito finished the deal... Read the full article in Rolling Stone.